There are way too many positives to choose from in trying to describe this. 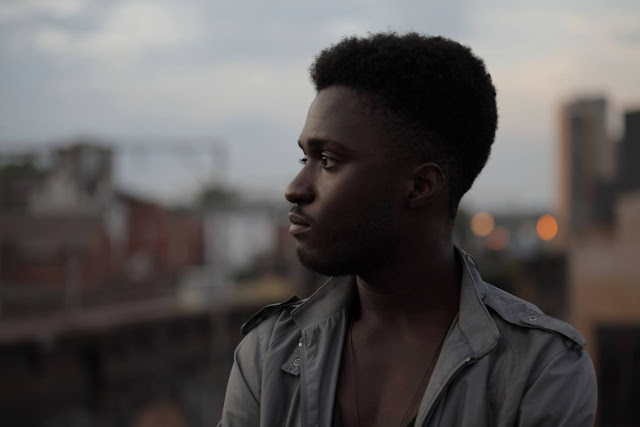 It's masterfully produced by SOHN, impeccably sung by Kwabs and as for the song itself, all I'm saying is that Last Stand is DEFINITELY one of the standout tracks of 2013. Mind blowing.